Although in many cases, suicidal thoughts or even attempts at taking your own life are related to specific disorders, it is important to focus on reducing the risk of suicide as a separate issue from other symptoms. Suicide is a very serious and complex issue that can affect not only the individual but all of the people in their life. Preventing suicide should be a primary focus for mental health care providers when caring for patients with issues of anxiety, depression or other disorders linked with suicidal behavior. Therapeutic interventions can be effective at reducing the risk of suicide and maintaining the stability of a patient while they receive treatment for other issues. Interventions using cognitive behavior therapy can be especially effective at reducing suicidal behavior because it can directly target suicidal thoughts. Using CBT specifically for suicidal thoughts can have a more immediate impact then simply treating depression or other mental health issues with the belief that it will eventually reduce suicidal thoughts. Other effective interventions include dialectical behavior therapy and mentalization-based therapy which can reduce suicidal thoughts, behavior and habits of self-harm. 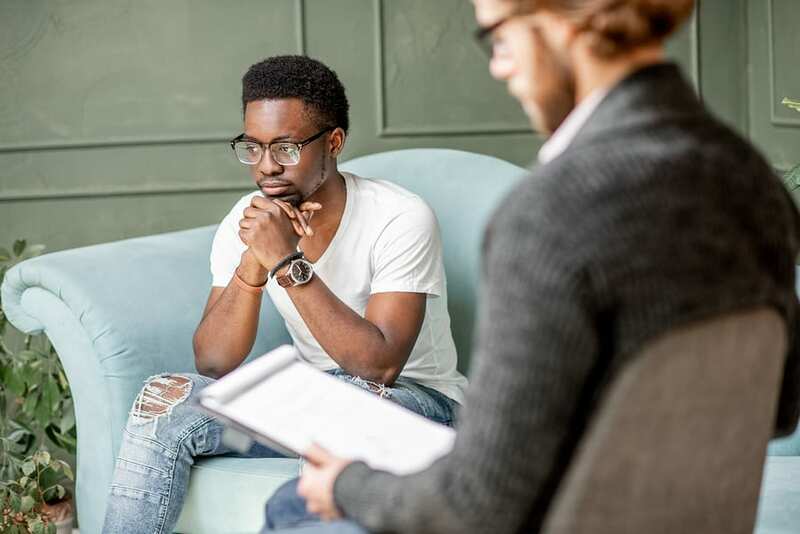 Dialectical behavior therapy focuses on helping patients develop skills to start coping more effectively with stress, depression and other issues that may lead them to contemplate suicide. Using more positive coping mechanisms can make it possible for people with suicidal thoughts to find other ways to feel that they can escape their painful feelings. Therapeutic tactics that target suicidal tendencies can help prevent future suicide attempts and make the patient less likely to consider suicide as a solution to their problems. Separate therapy that focuses on suicidal behavior as well as mental health treatment for any underlying disorder can help the patient ensure that they will have a more complete treatment. Preventing suicide is a top priority for mental health along with resolving any related symptoms.